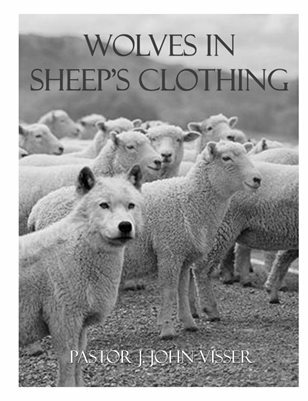 Wolves In Sheep's Clothing proves the King James Version of the Bible confirms there will always be false prophets amongst faithful Christians. Wolves oftentimes wear "sheep's clothing!" This uplifting book explains how dishonest teachers operate and why they intentionally mislead the well-meaning for filthy lucre in six full-length chapters complete with full-color illustrations and alternate cover art.